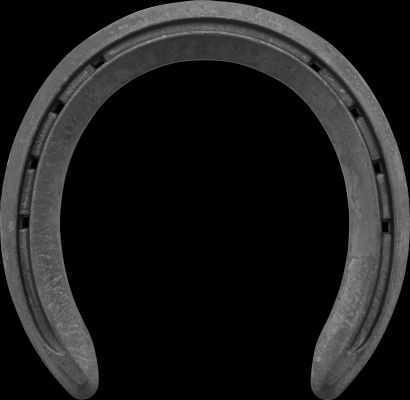 Inner rim steel shoe. Front shoe. 20 pair box.